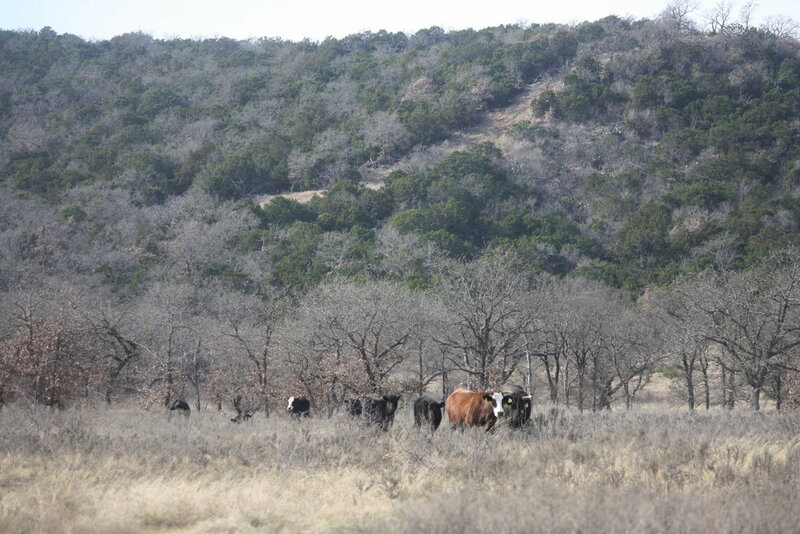 It is important to us that our cows eat the best grasses possible year- round. Our grasses grow naturally without any herbicides or pesticides. We put hay, bailed from our property, out for our herd in the winter. The health of the cow impacts the quality of the beef they produce.